Korea gained its independence from Japanese colonial rule on August 15, 1945, and the government of the Republic of Korea was established 3 years later in 1948. 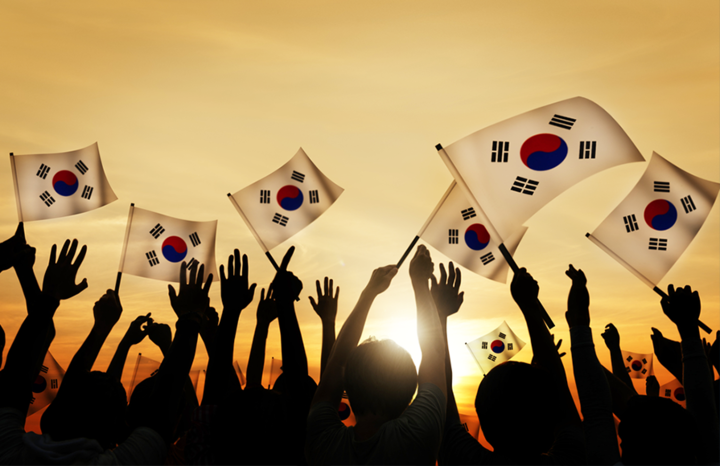 Since then, South Korea has celebrated the nation’s independence from Japan every August 15th. This year’s National Liberation Day is even more exciting and special as this year marks the 70th anniversary of Korea’s independence. This will be celebrated with hundreds and thousands of festivals, parades, fireworks, concerts! Special events are organised all over the country during the long weekend, including the 14th, which is declared as temporary holiday this year. Moreover, the toll stations will be closed on August 14th, so you can definitely go out somewhere and enjoy the fun! This is one of the great events that is underway at the Seoul World Cup Stadium during the long weekend! Anyone who wants to celebrate Korea’s independence can participate and sing with their fellow participants. Numerous celebrities will participate in this event from retired figure skater, Yuna Kim, singer Lee SeungChul, Lee SunHee, EXO to actor Chi BulAm and MC Shin DongYup, so it will definitely be a fun event! 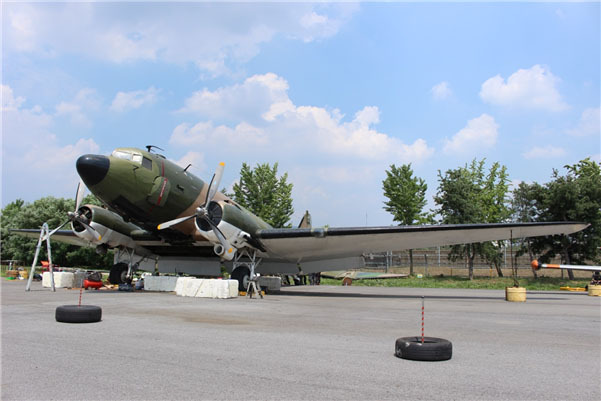 A C-47 airplane will be on display for citizens at Yeoido Park in Seoul starting on August 18th. Senior officials from the provisional Korean government in Shanghai took an identical plane to return to Korea. There will be some videos that will be played inside the plane to help replicate their return trip to Seoul. Moreover, Yun GyeongBin, a 96 year old activist who actually took the plane along with other activists and officials long time ago in 1945, will be on board once again after 70 years. A touching scene of ‘the returning liberation ship of 1945’ will be recreated at Busan Harbor. 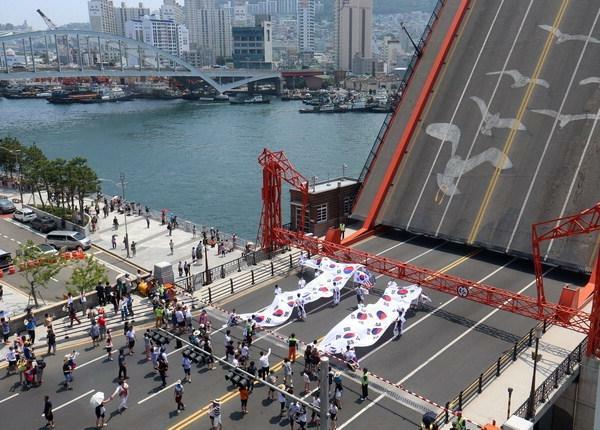 Welcoming ceremony will begin at 4 p.m. on August 14th and will continue until 9 p.m… When the returning ship touches the shore of the Busan harbor, salutes will be boomed and there will be a marine parade by small boats. A huge festival will take place at Gwanghwamun Plaza at 6:10 p.m. on August 15. Section one of the festival will cover an opening ceremony by the POPS Orchestra and the Children’s Choir. It’s very unique that there will also be 33 teenagers who will recite the declaration just like 70 years ago when 33 independence fighters recited the declaration of independence. 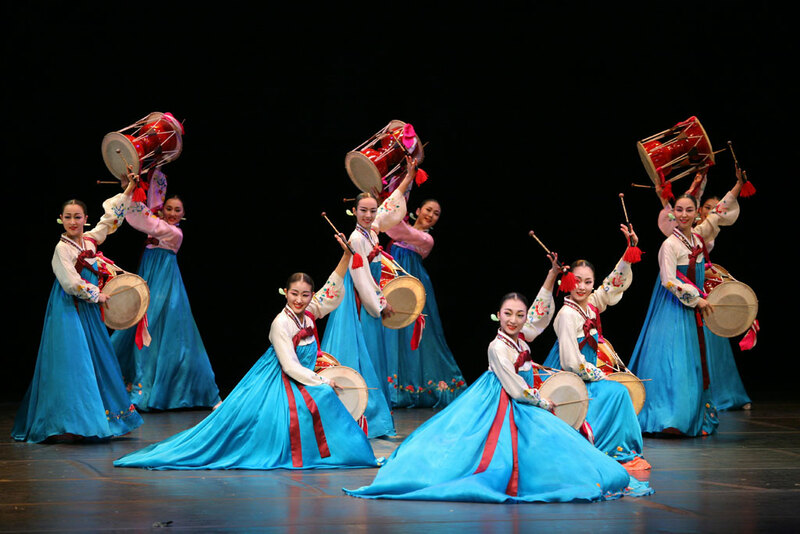 Section two will cover concerts that harmonize traditional Korean music and Western music. Section three will cover variety of performances such as Gag Concert and dances as the grand finale of the evening’s celebration. 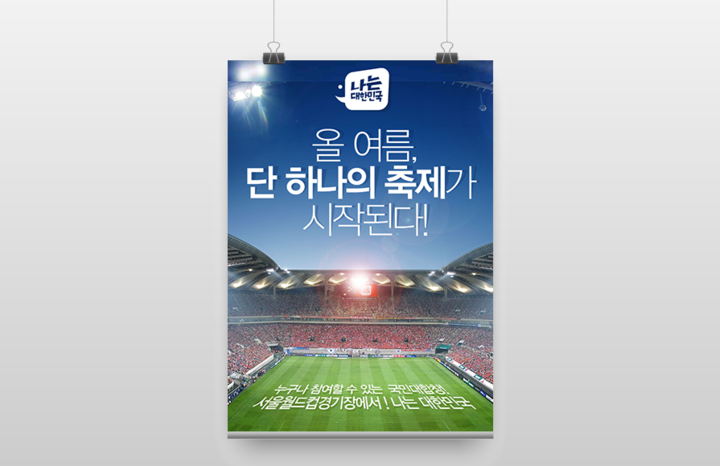 City of Gwangju will host a big festival at the World Cup Assistant Stadium and at Pungam Reservoir as well. There will be a concert featuring many famous singers, artists, musicians, and as well as huge fireworks festival! We reflect and give thanks to all the brave men and women who fought and died to give us the freedoms we have today. Participate in these events with your family and friends and reflect the significance of that day, but if you can’t, please take a moment in your day to be grateful for the freedoms you have. They are the reason why we’re here today, so they should be given much of the credit for making Korea what it is today.